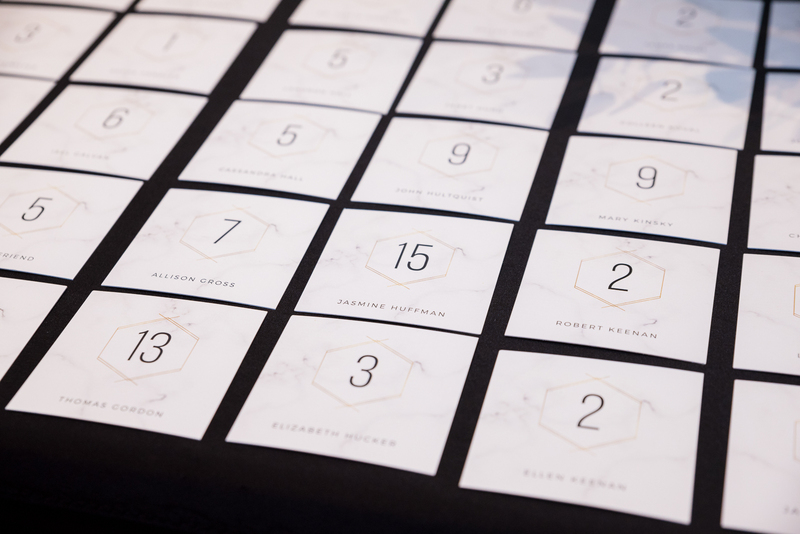 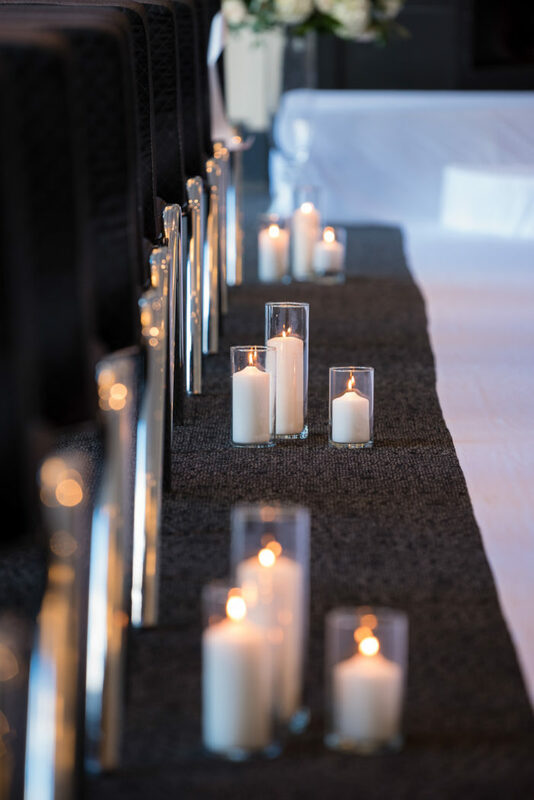 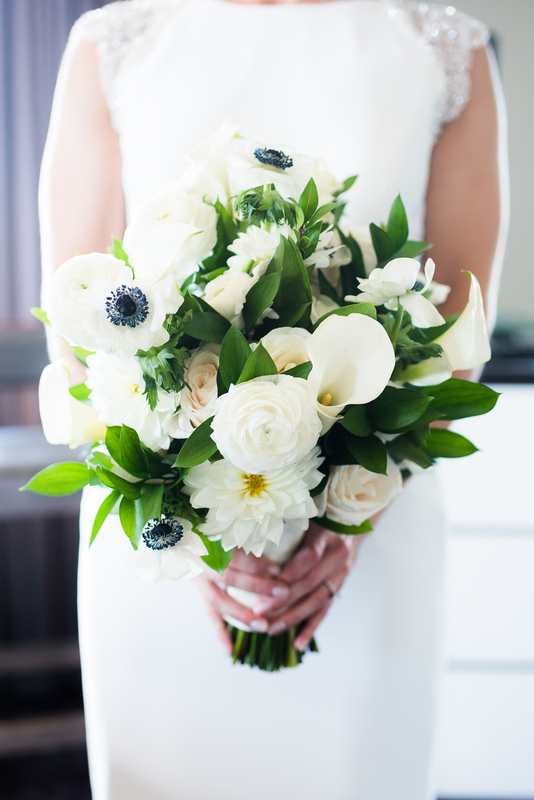 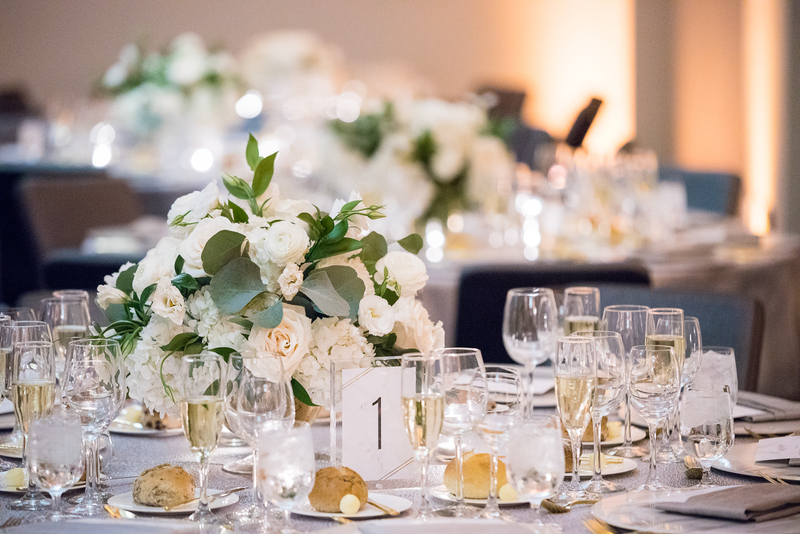 What a wonderful start to the month of April, and we are excited to kick off a new month of wedding inspiration! 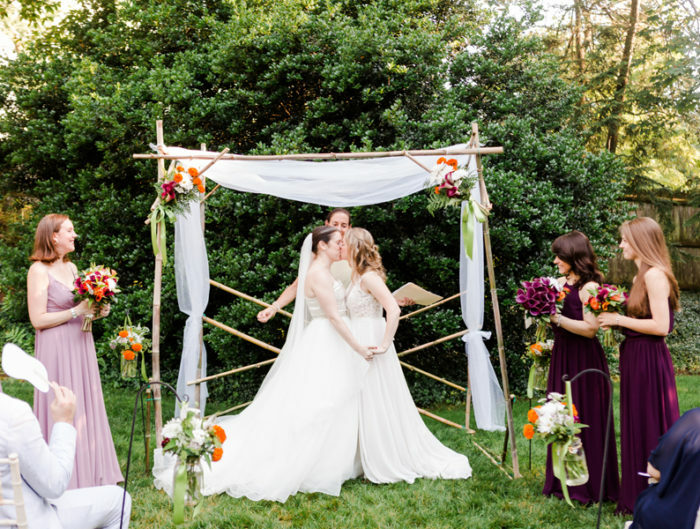 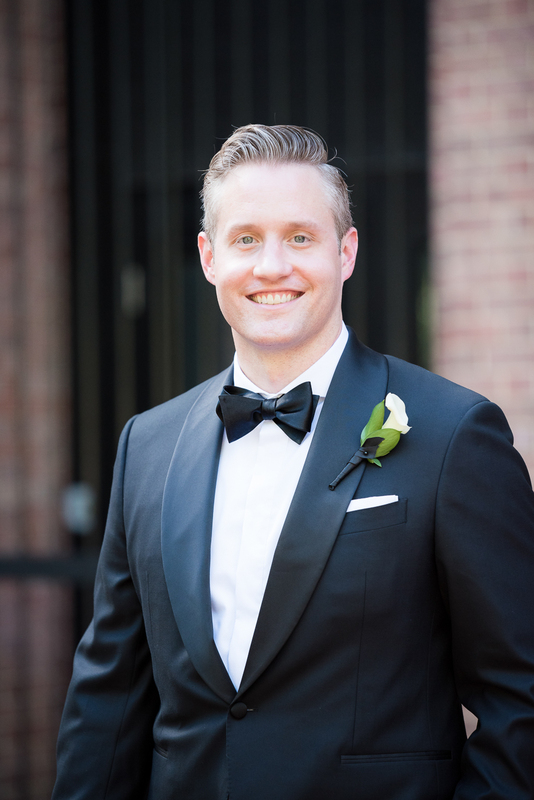 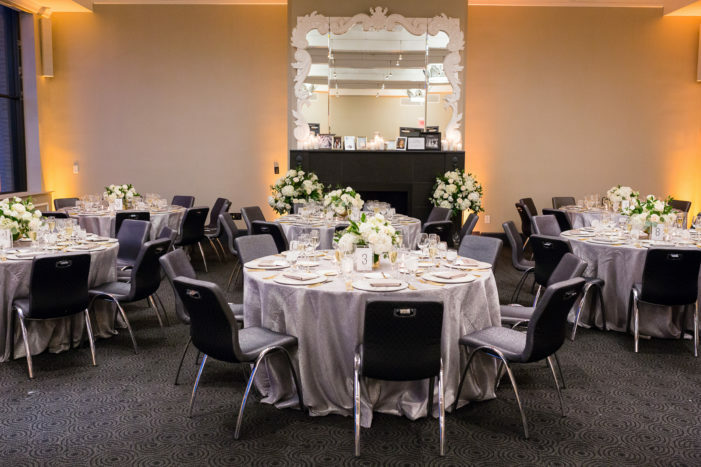 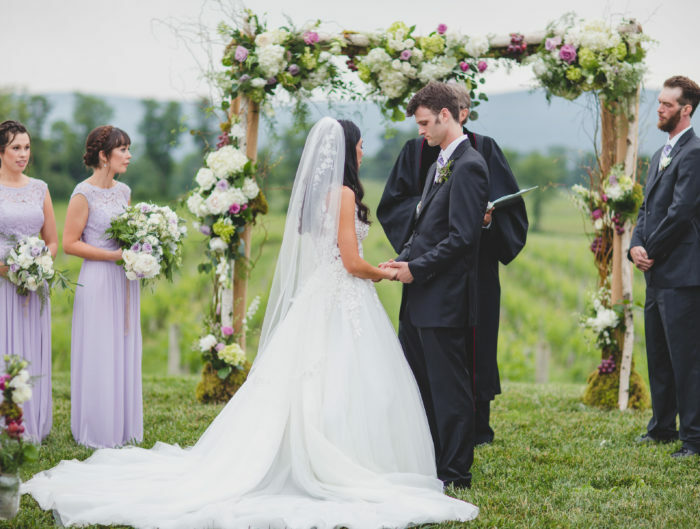 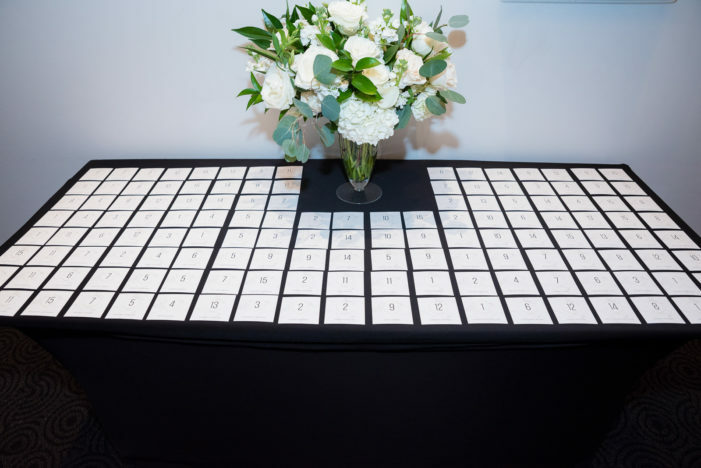 Are you having a DC spring wedding? 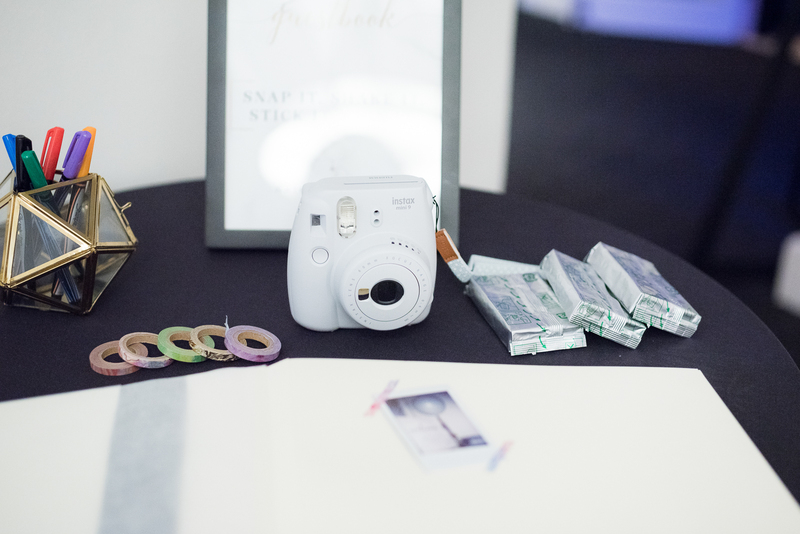 If so make sure to tag us in your stories for a chance to be shared on the United with Love Instagram feed #UWLweddings. 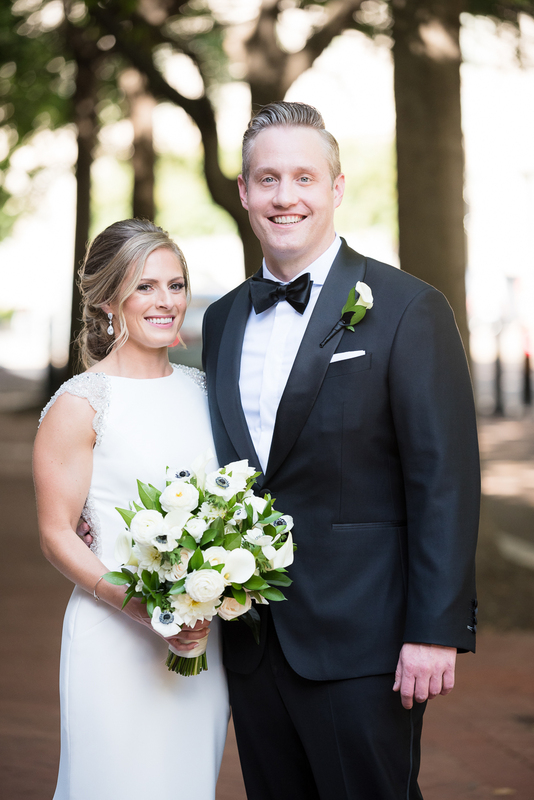 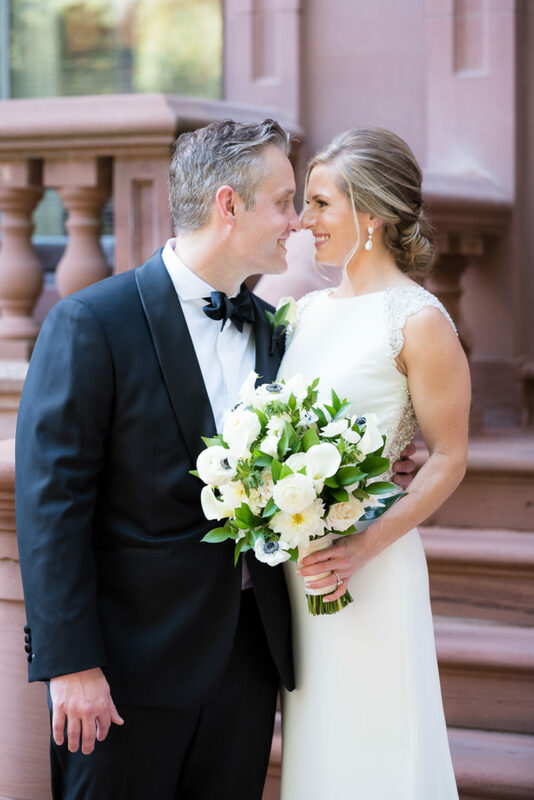 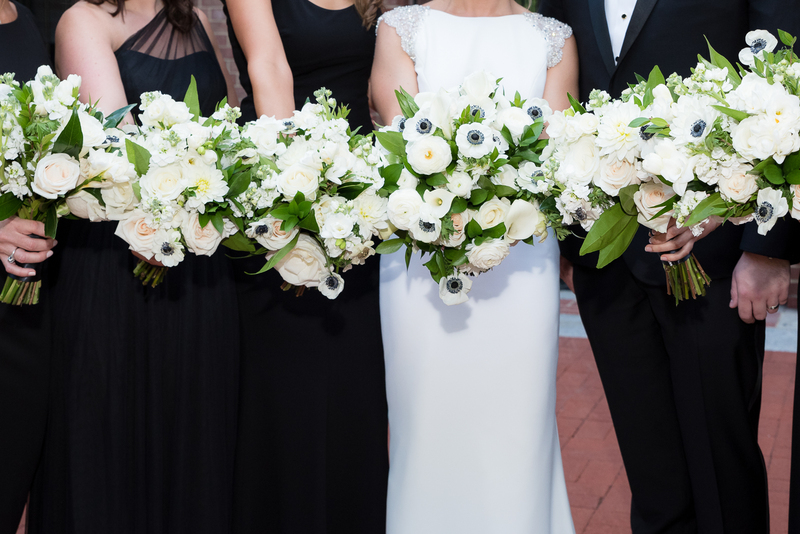 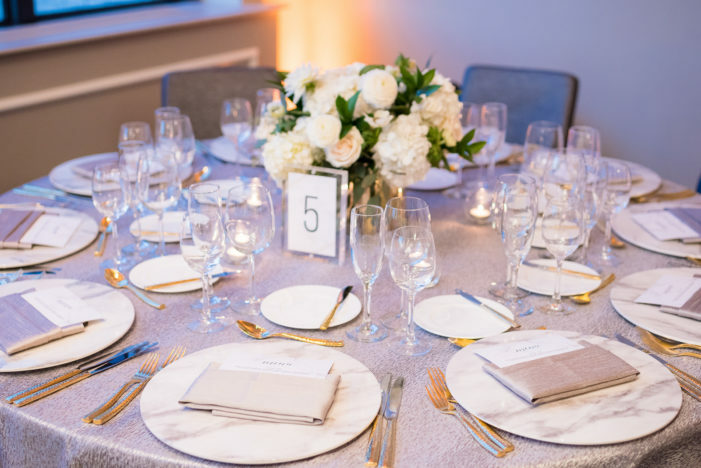 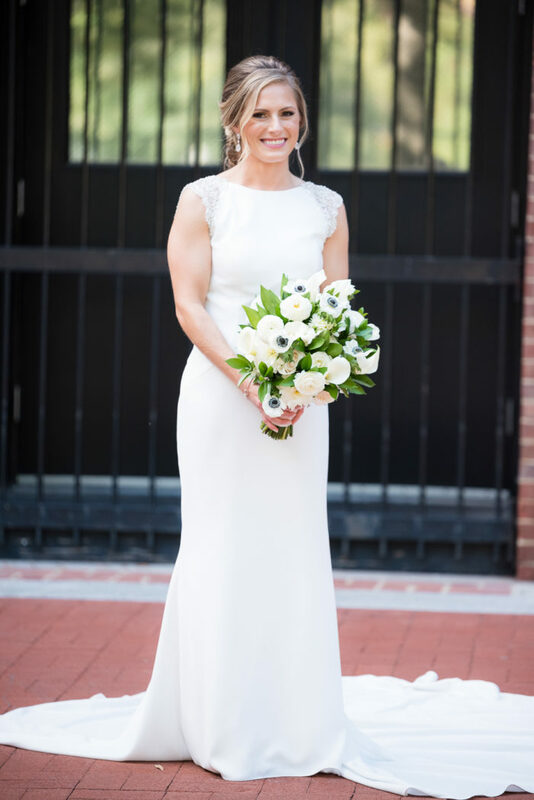 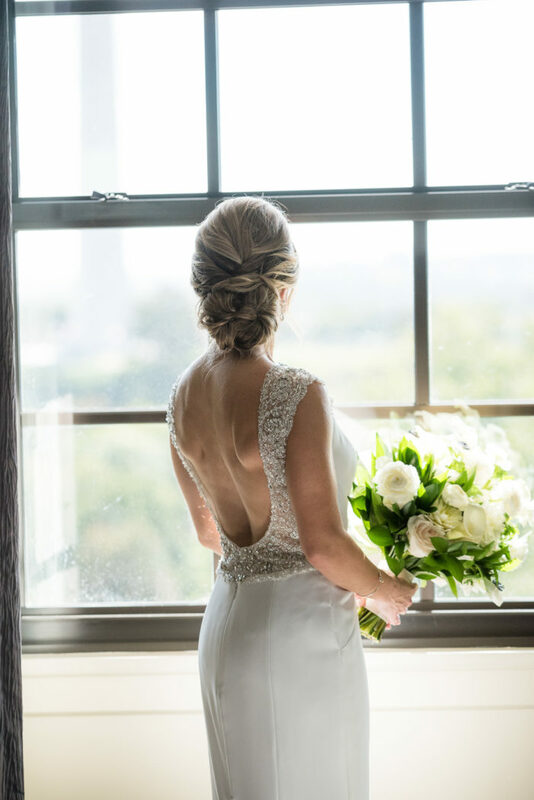 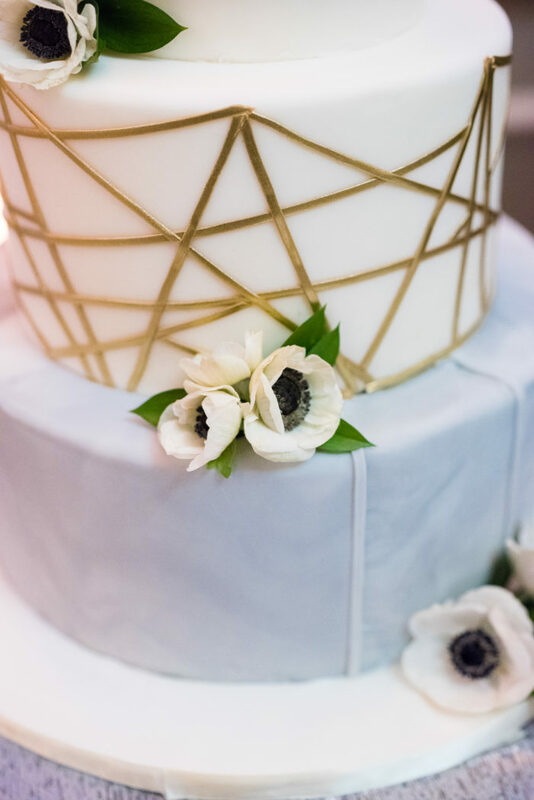 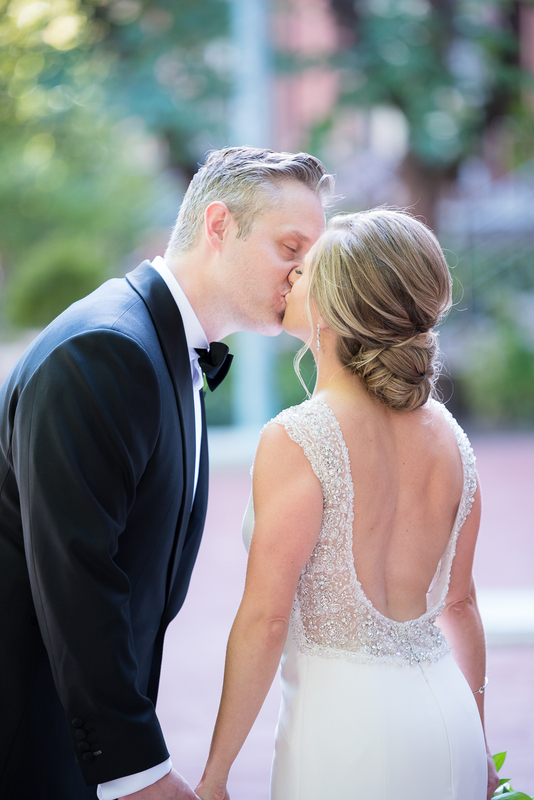 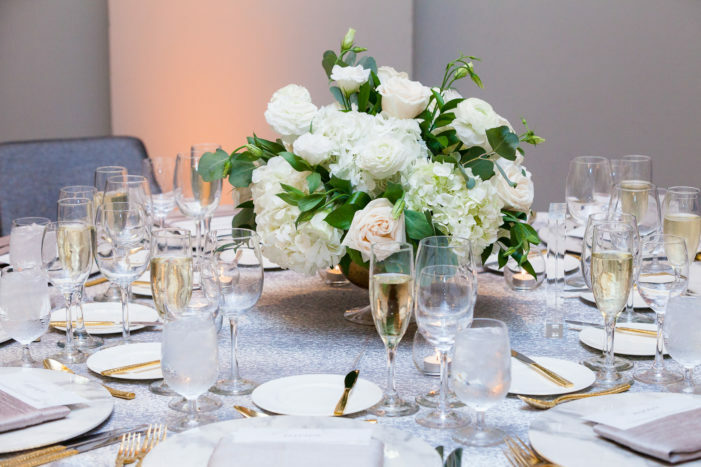 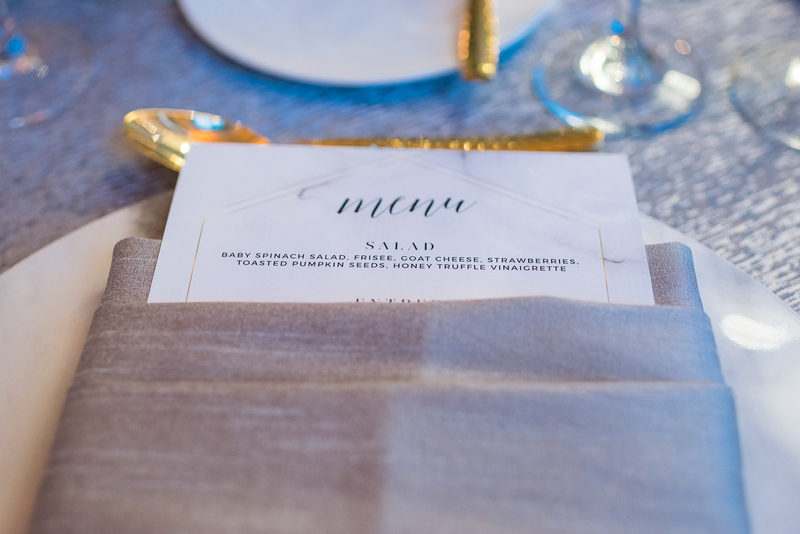 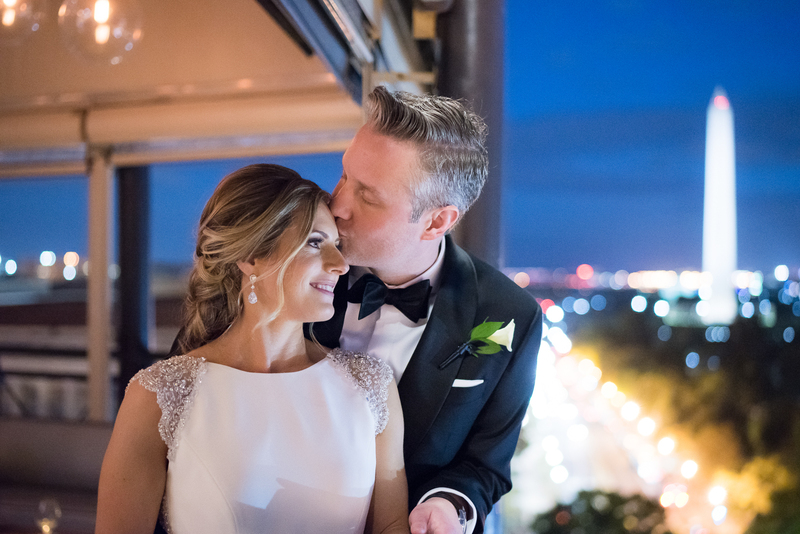 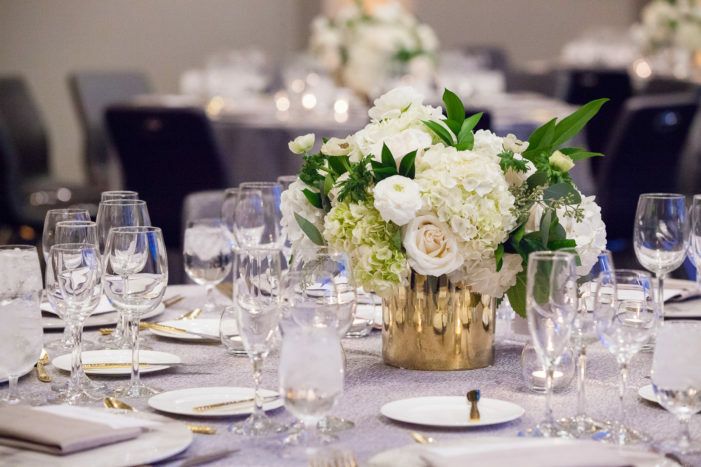 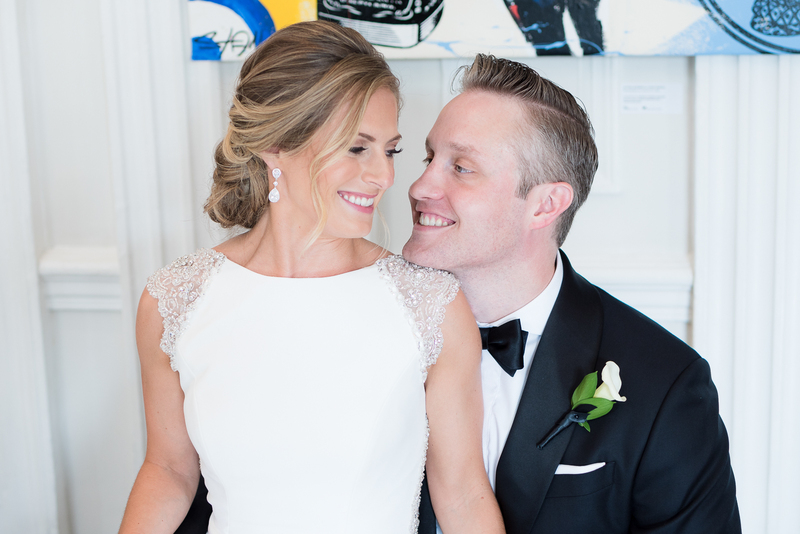 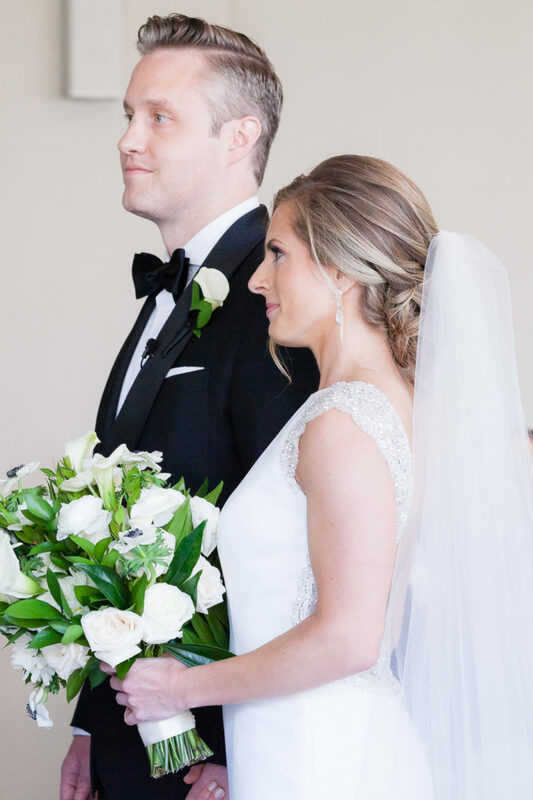 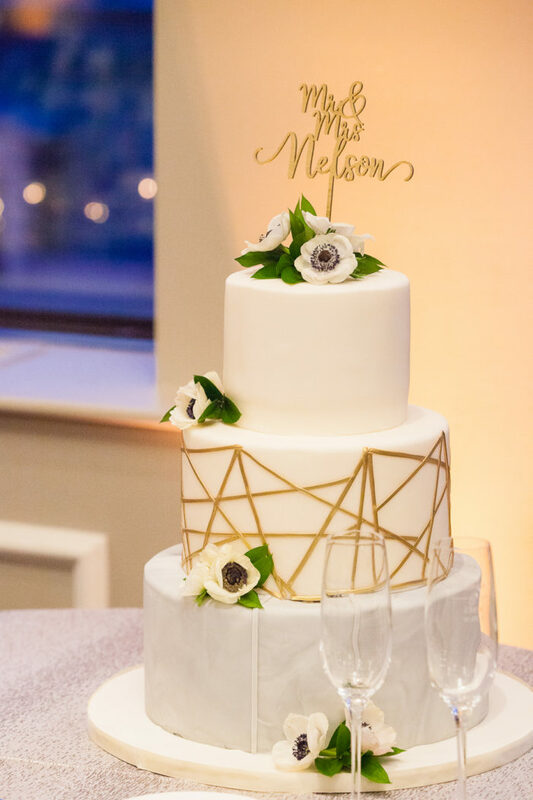 Today we have a DC Hotel wedding filled with pops of gold, glam white florals, and a DC wedding venue with a view to die for. 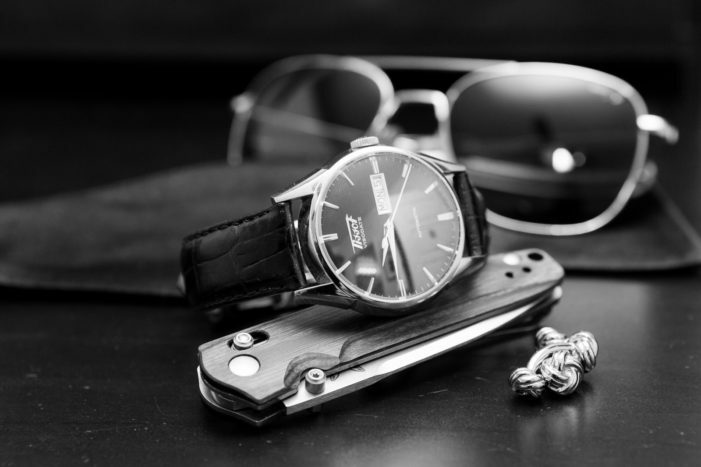 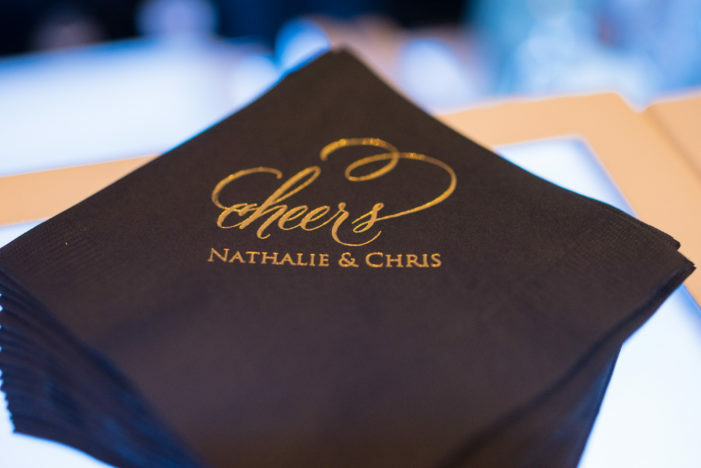 Nathalie and Chris met one fateful night in 2012 and instantly clicked. 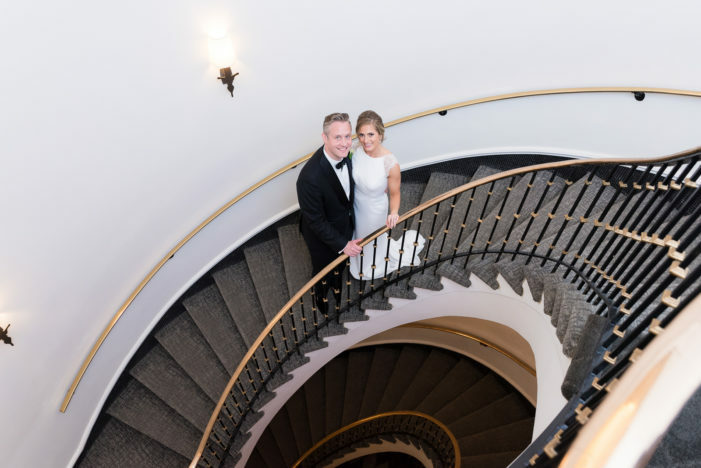 After a few years of dating, a cat named Bojangles, and one new home in Southwest DC the pair got engaged in 2016. and promptly began to plan their dream day. 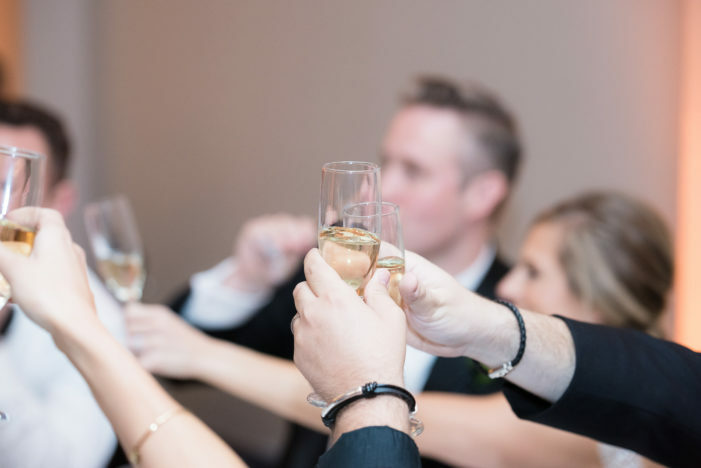 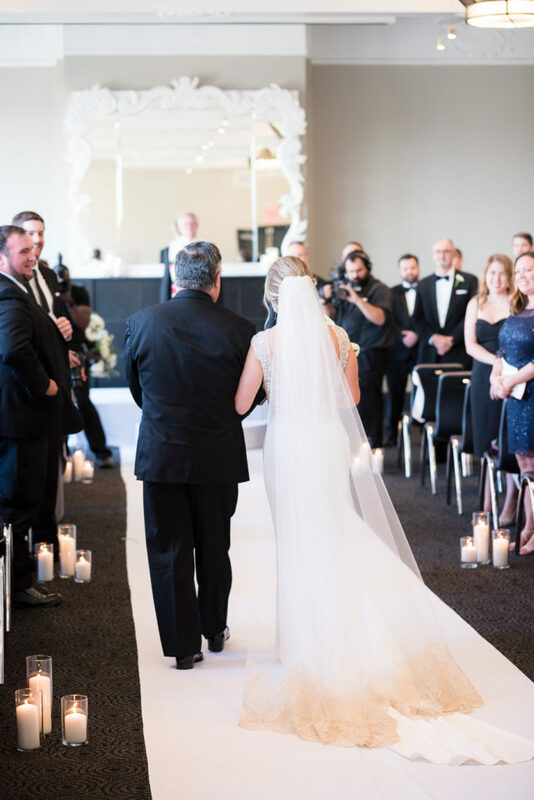 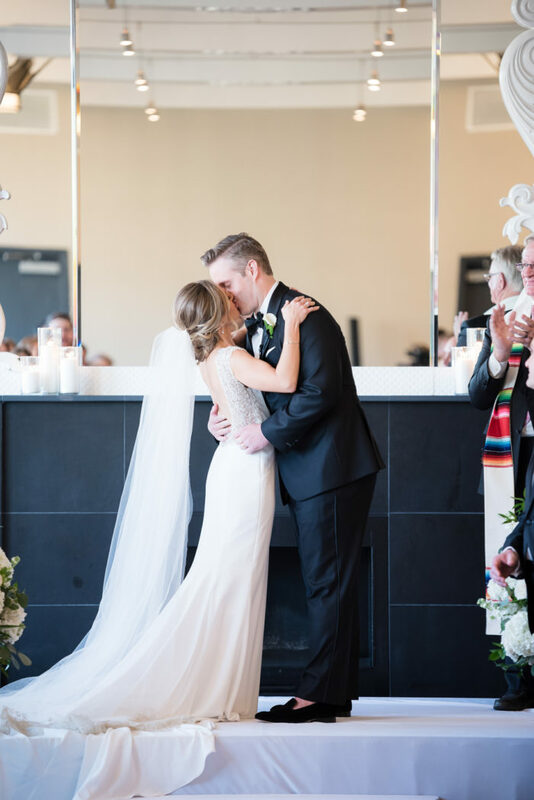 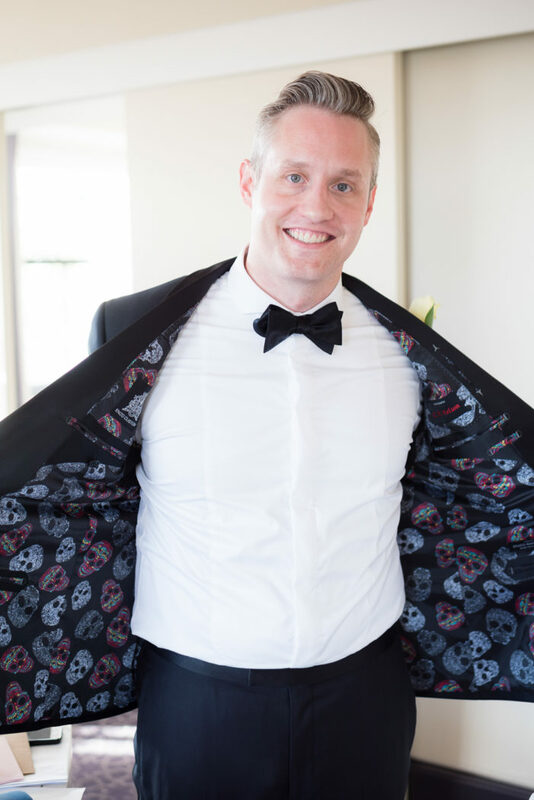 Chris voted for Elvis in Vegas, but not wanting to miss celebrating with their friends and family the couple opted to exchange vows on the rooftop ballrooms of the W hotel. 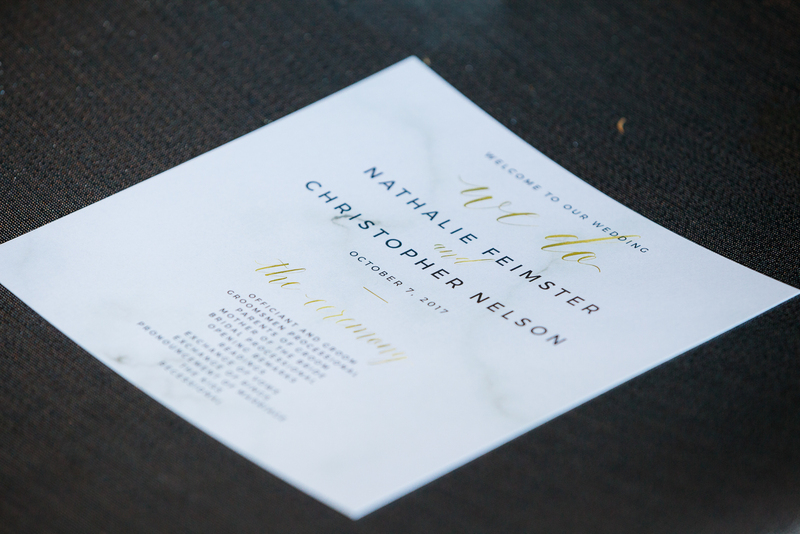 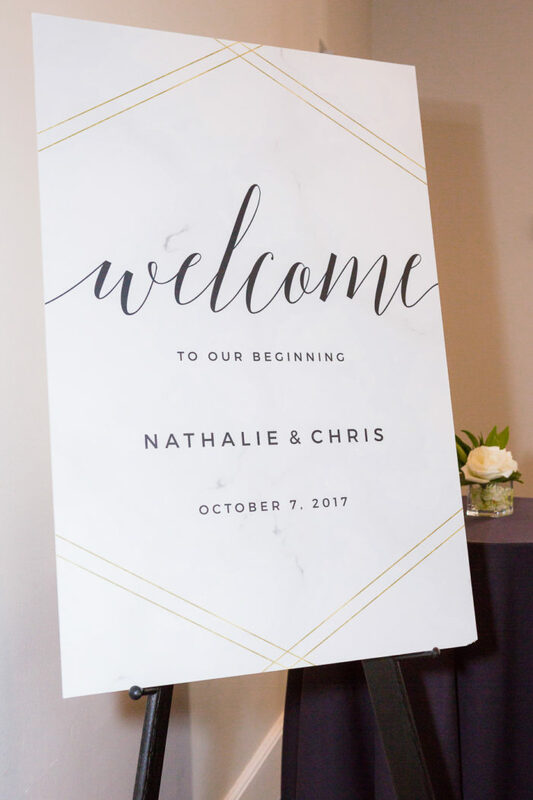 Once their perfect venue was found, Nathalie knew that she needed to plan the most epic surprise for Chris. 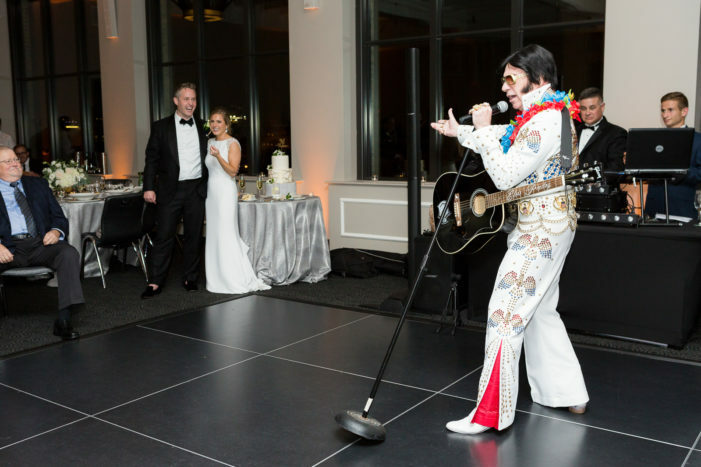 She hired an Elvis impersonator for the reception to make sure his Vegas dream wedding was not forgotten! How fun! 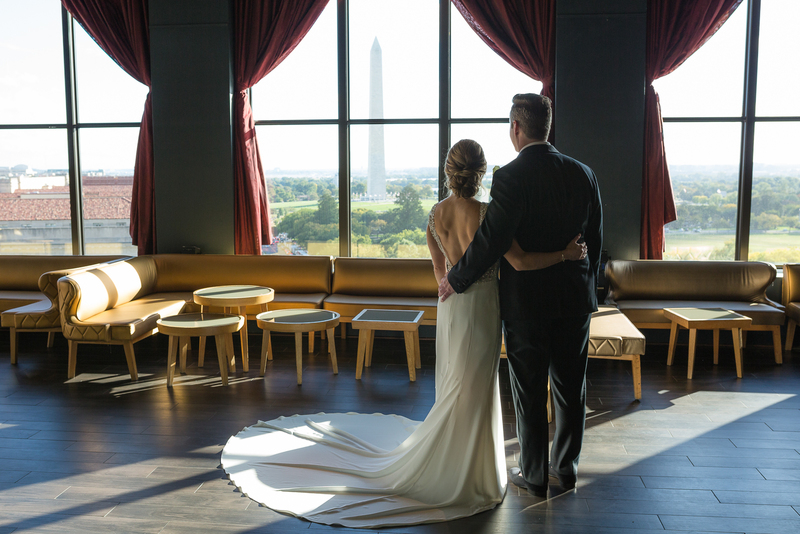 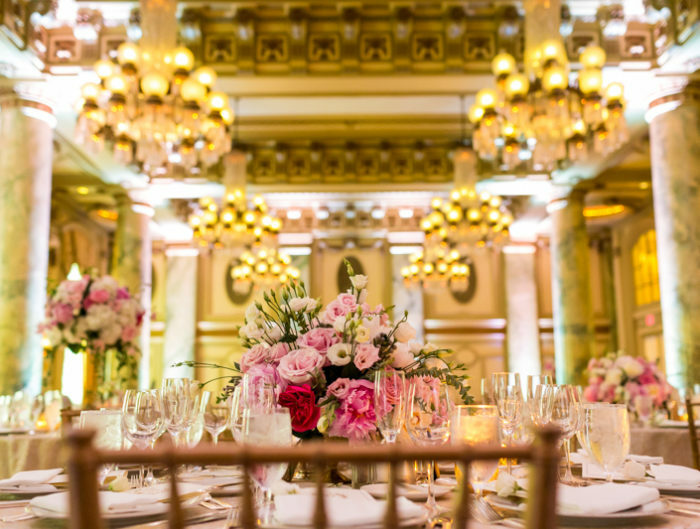 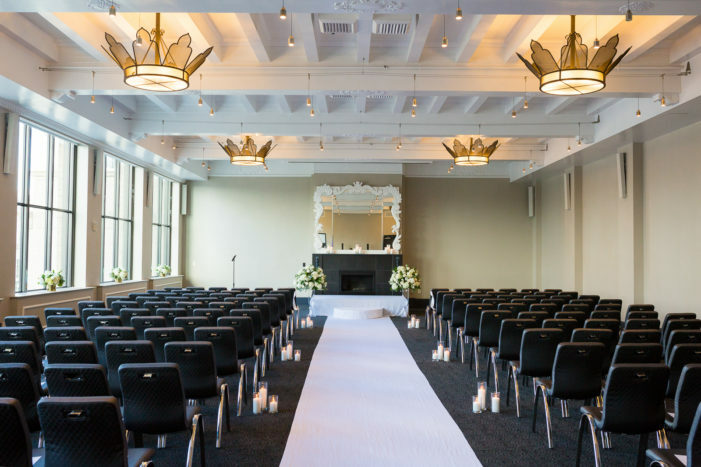 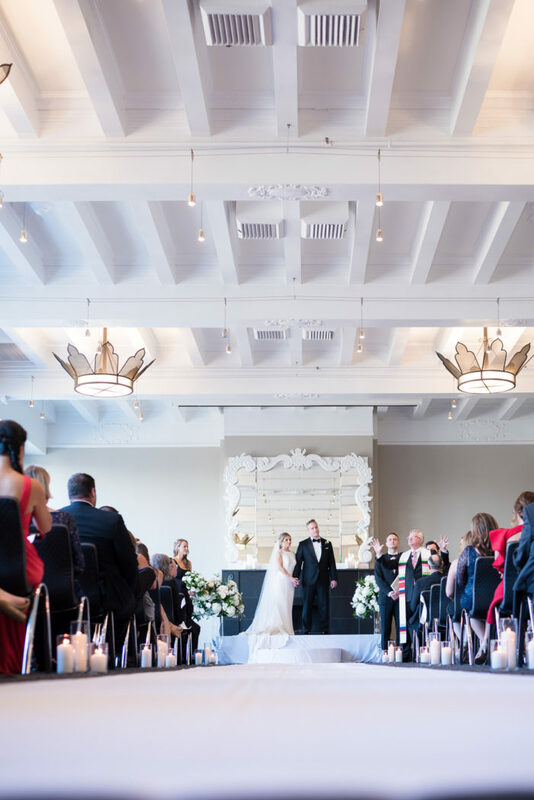 Thank you Photojournalism by Rodney Bailey for sharing this glam W Hotel wedding with us today!